Coach Aldo began fencing in Uruguay before coming to the USA. He works with the full range of fencers, from young beginners to Senior Champions, building great athletes through a combination of rigorous teaching and passion for the sport. 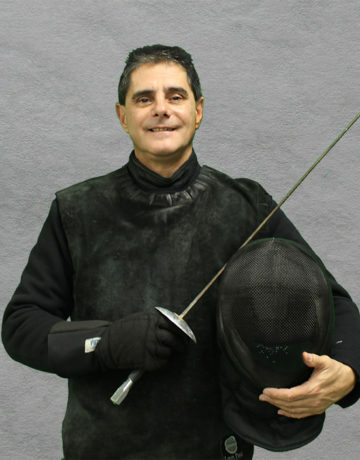 Coach Aldo has developed several of the Club’s fencers to Final appearances in National Competitions. Fencers enjoy Coach Aldo’s style of teaching and look forward to learn as much as possible from him.